The European Publishing Awards honours the best digital products, magazines and newspapers of Europe’s various media markets. We demonstrate which products set themselves apart from competitors through high-quality design and concepts, as well as which tools, models and solutions make successful publishing possible. We welcome media companies that create and market content-driven products, as well as their suppliers, service partners and service providers. 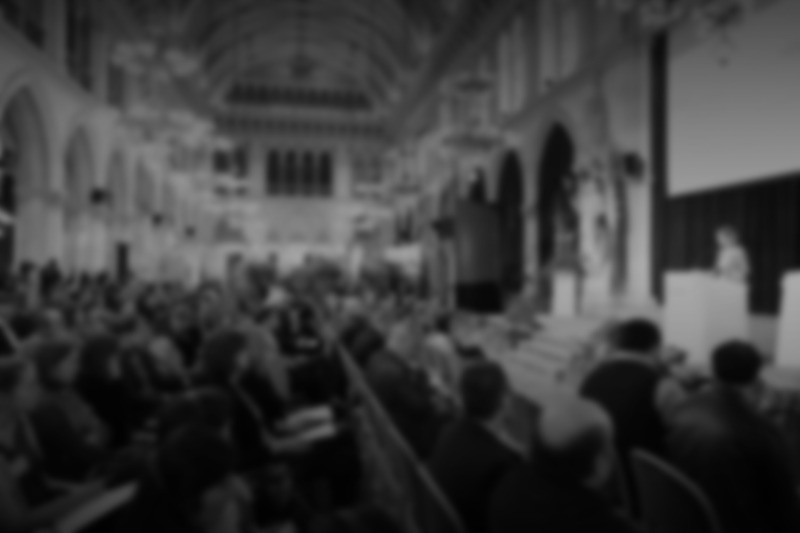 The awards ceremony will take place in Vienna during the European Newspaper Congress from 12 to 14 May 2019. Submissions must be received by 8 February 2019. We’re looking for the best magazines in Europe, with categories such as ‘cover’, ‘design’, ‘storytelling’, ‘European Magazine of the Year’ and ‘European Newcomer of the Year’. Apply now in 18 categories and show your advertising clients and readers what your product’s capable of! From products, business models, marketing and user dialogue to targeting, payment systems and analytics: Rise above the competition in one or more of 17 categories! We’re also looking for the „European Digital Platform of the Year” and „Start-up of the Year”. The European Newspaper Award, organised by the German Newspaper Designer Norbert Küpper, will also be presented at the European Newspaper Congress. This prize honours European newspapers for their concepts and design and thus promotes dialogue between publishers. The European Newspaper Congress will take place from May 12th to 14th, 2019 in Vienna. Meet extraordinary publishers from Europe and their print and online projects!